Most people will find that no matter what province they are living in, there are plenty of resources for those who have diabetes. This refers to all forms of diabetes. This site is dedicated to those who live in Alberta and have been diagnosed with diabetes. Much of the information found here applies to anyone that has this disease Though. Throughout various locations in the provinces, many outlets specialize in the provision of diabetes education. Individuals who have this disease should be able to inform themselves about different aspects of this disease at any one of these educational centers. The internet is another great resource that Albertans or anyone can access to find more help that may be needed in helping them manage this disease. 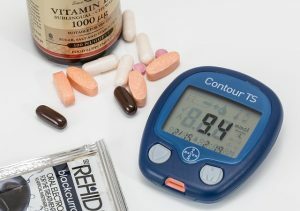 Those who have diabetes find that they are faced with a lot of additional medical expenses, some of which may not be fully covered by their insurance. In Alberta, there are financial programs available that can help with these costs. 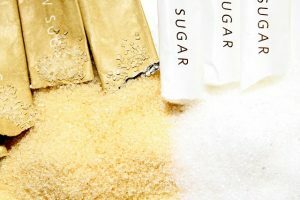 This is a form of diabetes that can be prevented and reversed in many cases. Our information here will enlighten you about this form of the disease and what you can do to avoid it or get help with it if you are diagnosed with it. There are a lot of people that have this condition and are not aware of it. Hopefully, the information we offer here will create great awareness of this condition. 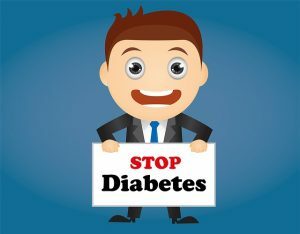 This is not a form of diabetes that you can prevent, but it is one that you can control. The data that we have provided you with here will give you some great tips on how to do this. Nobody wants to have to live with a health condition. 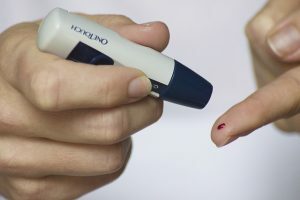 Although diabetes is a serious disease, it is also one that a person can live a normal lifestyle with. The post we have that covers this topic is meant to encourage you to develop a positive attitude about this health condition. 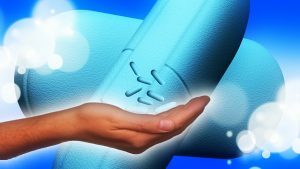 Hopefully, you are going to find this site dedicated to those with diabetes to be an informed one. It is meant to give you some starter information. Also, it seeks to encourage you to accept your health condition in a positive manner so you can keep it in control instead of letting it take control of you. Even for those who are not dealing with this disease, they should have some awareness of it. This way they may recognize the symptoms quicker if they do occur.